Get Fresh! 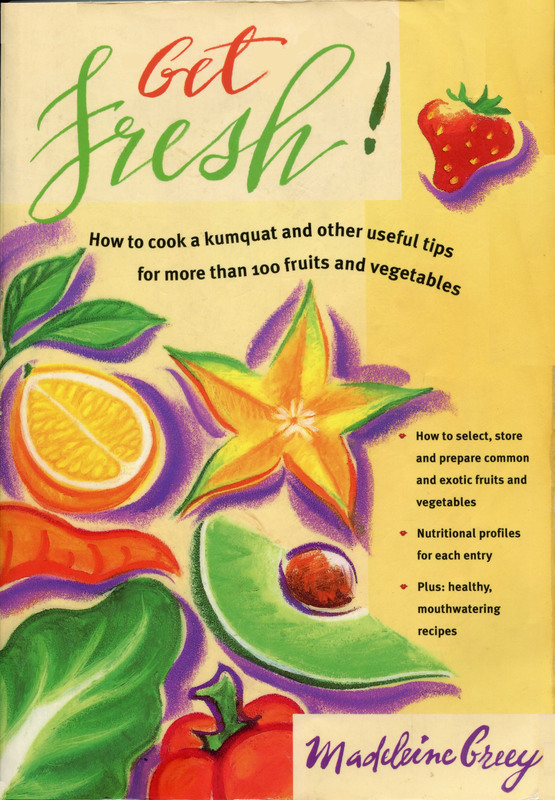 is a guide to over 100 fruits and vegetables and includes many recipes, published by Macmillan Canada, 1999. I am co-editor of All Stirred Up a cookbook featuring over 150 of the best recipes from the Women’s Culinary Network, published by Random House Canada, 2003. 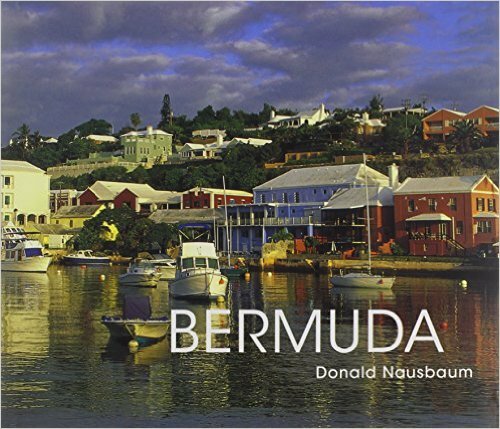 Author of Bermuda photographed by Donald Nausbaum, published by Macmillan Caribbean, 2008. 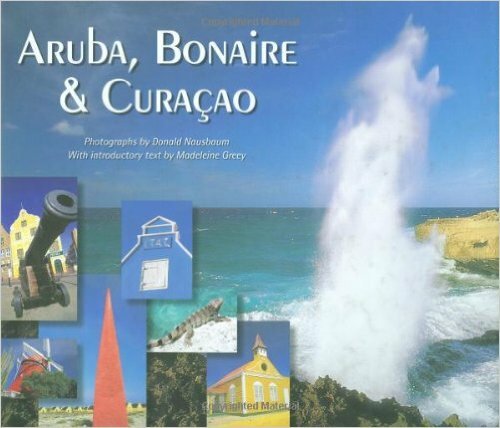 Author of Aruba, Bonaire & Curaçao photographed by Donald Nausbaum, published by Macmillan Caribbean, 2006. 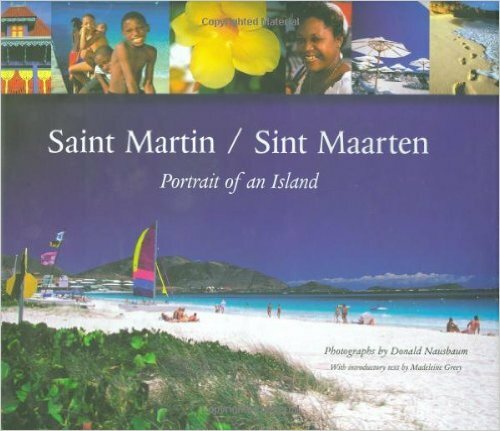 Author of Saint Martin / Sint Maarten photographed by Donald Nausbaum, published by Macmillan Caribbean, 2005.